Claims are processed and submitted within two business days. 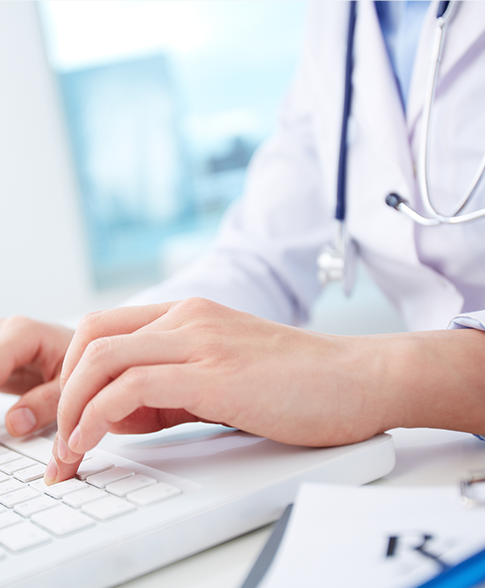 Delight follow-up with insurance companies ensure quicker revenue for practices. 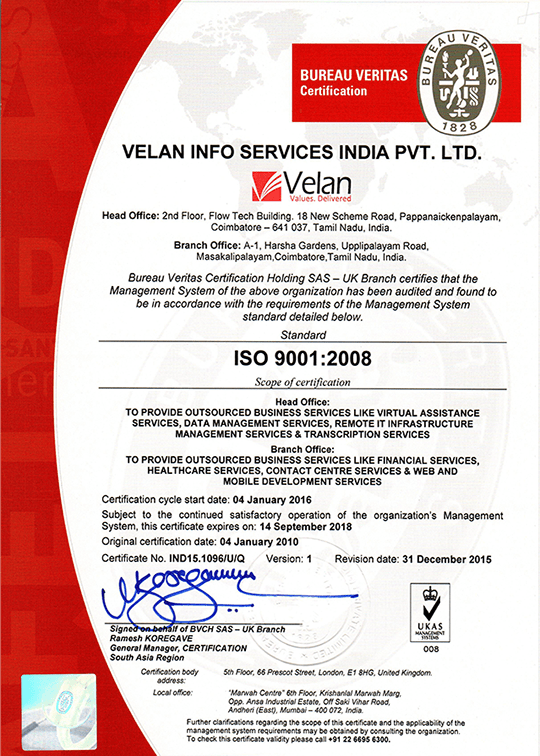 Engagaing Velan's reliable healthcare services free up providers staff and allow them to focus on value added services to patient.